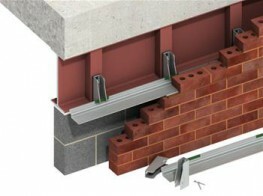 Ancon Windposts span vertically between floors to provide lateral support for panels of brickwork. 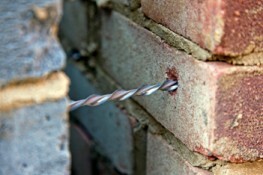 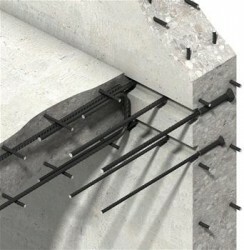 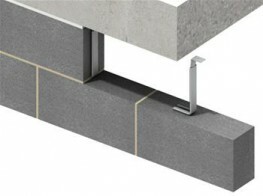 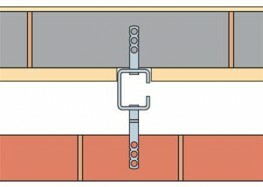 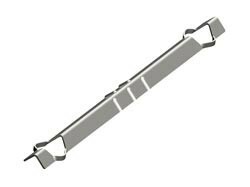 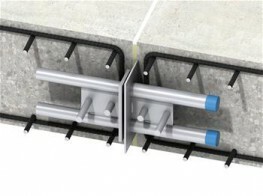 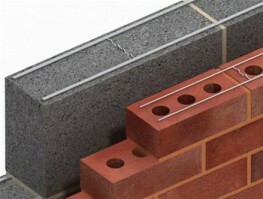 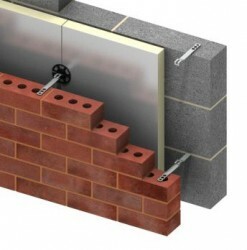 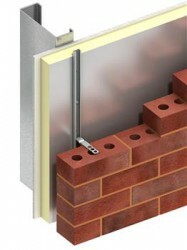 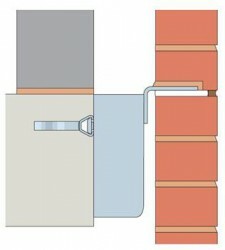 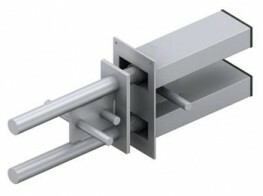 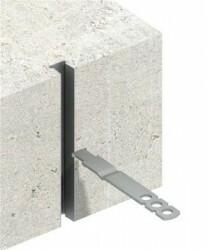 The WP3 is a channel section windpost which installs within the cavity leaving the blockwork undisturbed. 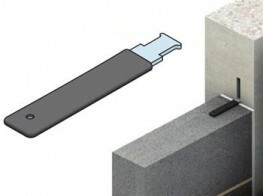 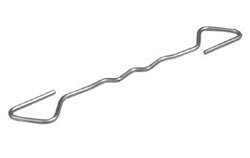 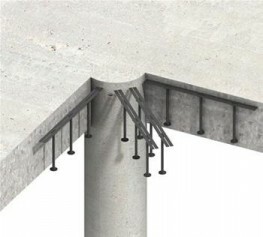 Please note that these product properties are not a replacement for the manufacturer's literature and it is always recommended that Ancon Building Products is consulted before specifying.